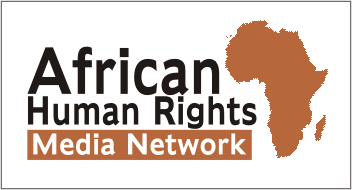 Kenyan refugee leader threatens hunger strike; 20 still in jail – Rights Africa – Equal Rights, One Voice! 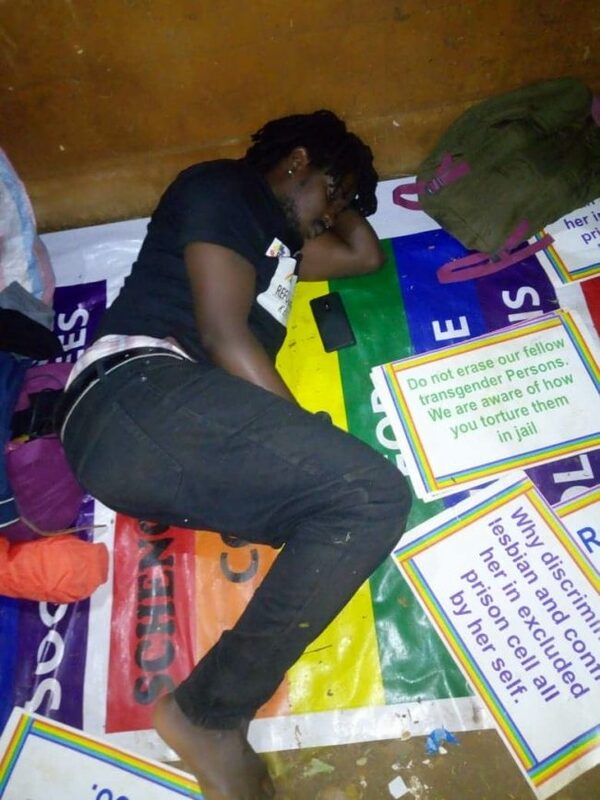 Mbazira Moses, leader of the Refugee Flag Kenya advocacy group, threatened today to wage a hunger strike until 20 jailed LGBT refugees have been released from Nairobi-area cells. On Feb. 22, the jailed refugees were charged with public nuisance, trespassing, and defecating in public during a protest against misreatment by the office of the U.N. High Commissioner for Refugees (UNHCR). Each would need to pay a $50 bond to be released pending trial, according to Refugee Flag Kenya. Supportive refugees protested yesterday outside a Nairobi court that was reviewing the case of the 20 prisoners. Other activists urged him to continue drinking, even during a hunger strike, because lack of water is so dangerous. 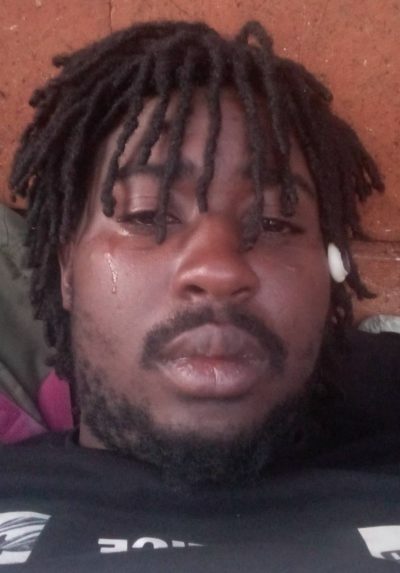 Hundreds of LGBT refugees in Kenya, who mostly fled anti-gay violence in Uganda, say they are abused by the UNHCR, cannot get work, have not been accepted for resettlement abroad and receive too little from the UNHCR to live on. Those in jail also protest inadequate medical treatment and abuse by homophobic and transphobic guards and prisoners.